Successful Small Business Owners Secrets Revealed! Less than 1% of small businesses generate over $1 million in profit each year. Which means that you are part of the vast majority of business owners that are struggling to generate enough profit to make all the headaches, stress and risks you are taking worth all the time and effort. 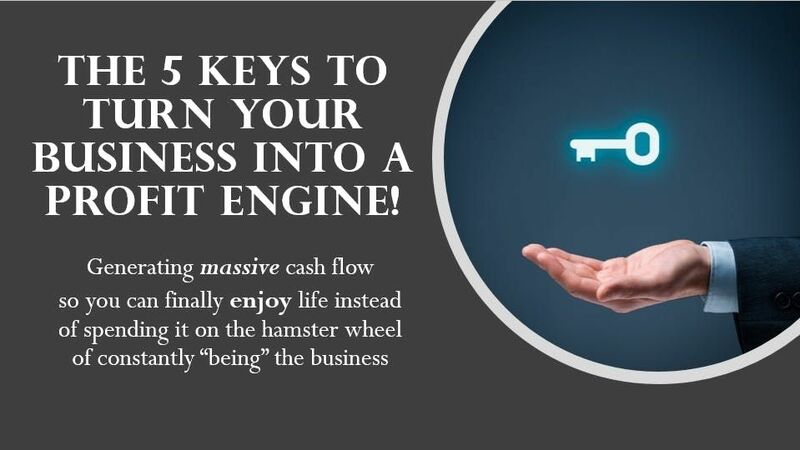 Join us on this free masterclass on the 5 keys that the 1% use regularly to grow their bottom lines. And NO, they don't include things like expanding your social media presence, going to networking events, or cold calling a bunch of new customers. Tired of the cashflow roller coaster and want a consistent stream of income each month. Burned out from working 80 hours a week and still only getting by. Overwhelmed by all the stuff you have to keep up with in addition to serving your customers. If any of those sound like you, then you need to attend this master class. What makes the top 1% of business owners different from the rest of them. What it takes to build your own profit generating engine! You now have a choice. 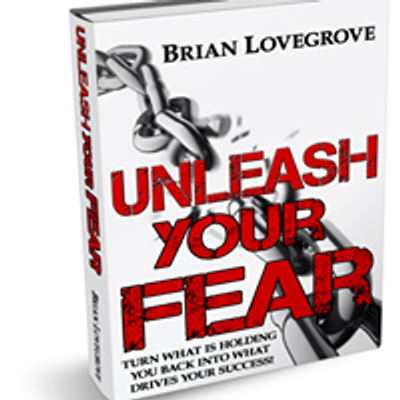 You can decide you can do without any of this incredible information OR you can decide it is worth an hour of your time to show up and gain some amazing insights into you and your business.